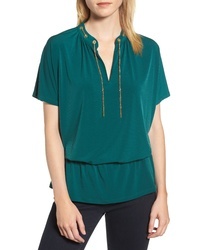 MICHAEL Michael ... Chain Blouson Top $98 Free US shipping AND returns! 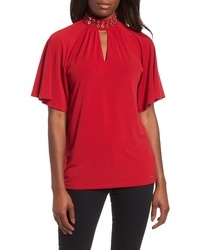 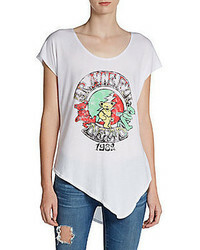 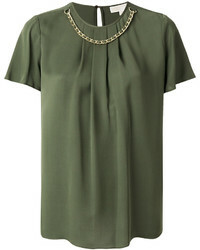 MICHAEL Michael ... Grommet Neck Shirred Top $63 $84 Free US shipping AND returns! 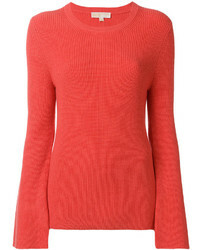 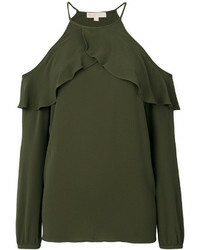 MICHAEL Michael ... Michl Michl Kors Ruffled Long Sleeved Blouse $282 Free US Shipping! 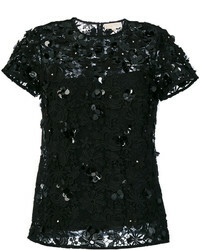 MICHAEL Michael ... Michl Michl Kors Floral Appliqu Lace Blouse $161 $323 Free US Shipping! 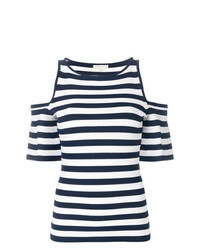 MICHAEL Michael ... Michl Michl Kors Ruffled Blouse $249 $293 Free US Shipping! 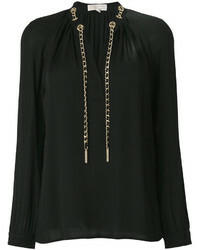 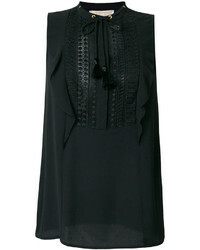 MICHAEL Michael ... Michl Michl Kors Drawstring Chain Blouse $270 Free US Shipping! 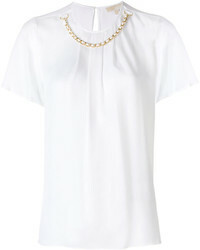 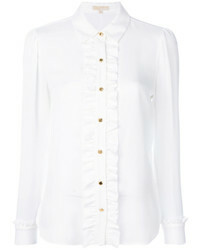 MICHAEL Michael ... Michl Michl Kors Chain Detail Short Sleeved Blouse $163 $253 Free US Shipping!